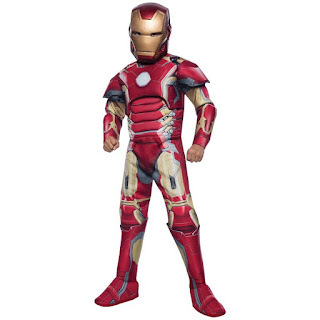 We've put together our list of 10 Top Halloween Costumes for Tech Age Kids, from movies to games and robots. Star Wars The Force Awakes features at the top of our list, as there are great options for boys and girls and we are very excited about the release of the new movie in December. There is a lot of cool toys and gizmos out now for Star Wars, making it a very popular choice. We loved the Big Hero 6 movie and included it's characters, Baymax and Hiro, in our list. No Tech Age Halloween costume list will be complete without a couple of gaming characters and robots. 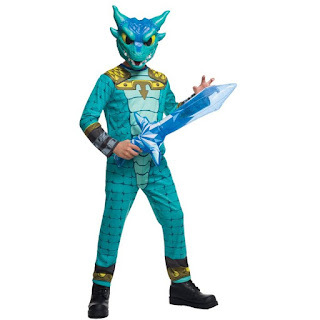 Our first choice would be the Skylanders Superchargers, which was released this week, but as there are not any costumes available yet, we chose the Skylanders Trap Team Snap Shot costume. Halo 5: Guardians is due to release on the XBox in October and so Halo, Master Chief made it onto our list. We recommend you carefully consider appropriate age rating when selecting games for your kids. Finally our two robot costumes are in fact from movies too, but technically they are robots or robot-like and supercool, so we gave them their own category. Transformers' cutest character Bumblebee and the amazing Iron Man from The Avenger Age of Ultron. 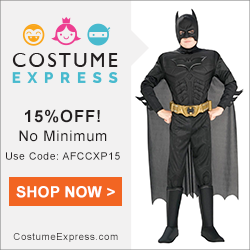 Note: The costumes are from "Costume Express" and if you purchase before 31 October enter the code: AFCCXP15 for 15% discount sitewide. 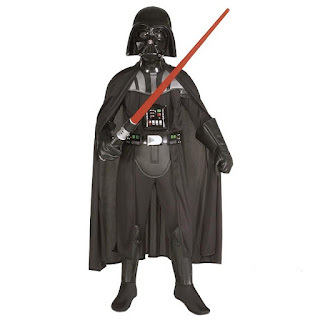 The Dark Side returns this year with the launch of the new Star Wars Episode VII and we believe a Darth Vader costume will be a firm favourite for Halloween. 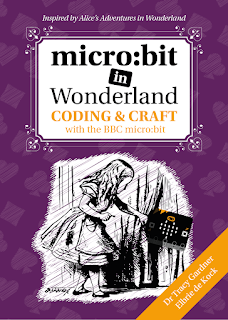 It will be a cool costume for both girls and boys. Our next two favourites from Star Wars The Force Awakens are costumes for girls - Rey and Captain Phasma. Rey's outfit is very sweet, but her powers should not be under estimated, she too has a weapon in the form of a staff. If you are siding towards the dark side then Captain Phasma will be a perfect choice. Even as an "evil" character her costume is fantastically shiny with a long cape. The Star Wars movie has already created so much hype, so you may want to kit the whole family out in Star Wars Costumes this Halloween. Still on the movie category, we really like the characters from Big Hero 6. Baymax is an adorable larger than life healthcare robot. We can't think of anything more cool than walking around trick-a-treating in a big white inflatable costume. Hiro Hamanda loves robots just like us, and his purple,black and red costumes certainly gets our approval. 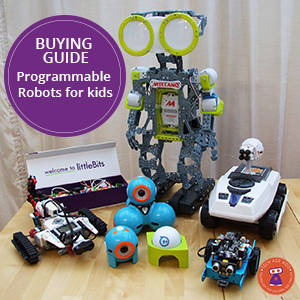 We think Hiro, is a brilliant Tech Age Kids choice for any young aspiring robotics genius. Miles Callisto is a Space adventurer traveling through the universe with his family and his best friend, a robo-ostrich named Merc. He's super cute, and has action packed adventures. 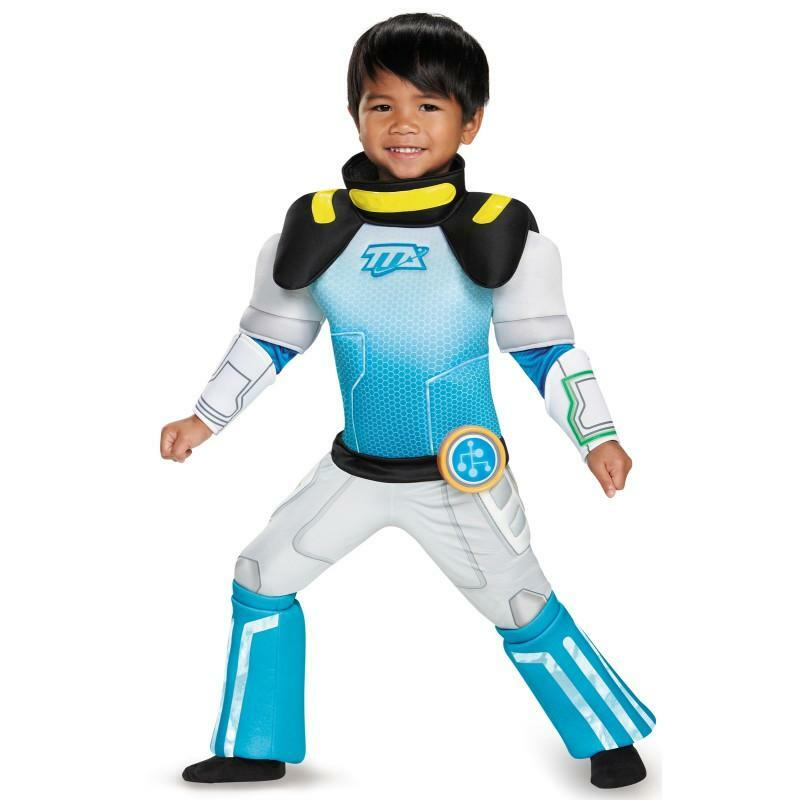 We love the adorable Miles from Tomorrowland jumpsuit costume, which comes with accessories, including a helmet and laserang (sold separately). Your little explorer will certainly have a blastastic adventure wearing this. Skylanders is a "toys to life" video game series published by Activision. The Snap Shot character is a Crocagator (crocodile-like creature), the most revered monster hunter in Skylanders. His costume comes with a jumpsuit, mask and inflatable Traptanium sword. We like the fact he is a great leader and practiced and learned new skills to overcome the notorius villians in Skylanders. 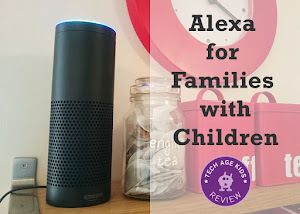 This ones was certainly a firm favourite for my boys. There are many older Skylander Characters to choose from too. Halo is a first person shooter game and centres on a interstellar war between humans and aliens. 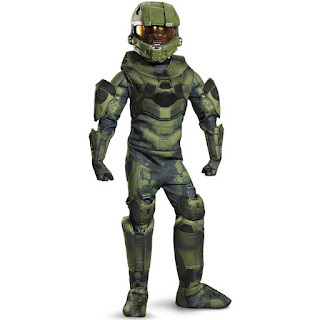 Master Chief is the central character of the game, a super soldier, with an artificial intelligence (AI) companions, Cortana. Halo Nation kids would likely be very excited about this character come Halloween as Halo 5 is due to release a few days before. 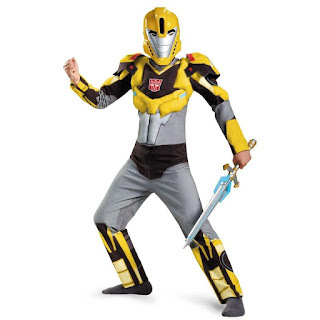 The costume definitely has cool factor and comes with a jumpsuit, attached boot tops, harness, gloves, and a helmet. The Transformers are very cool robots and really appeal to my boys. The like all of them, but Bumblebee is a favourite, probably because of his sensitive character. 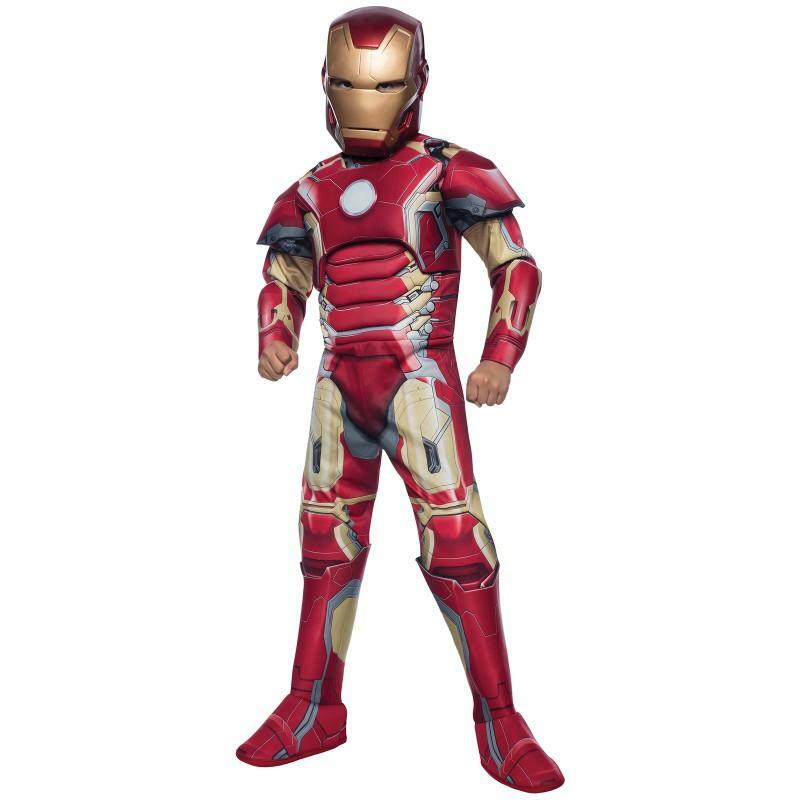 OK technically Iron Man is not a robot, but Tony Stark wears a powered armour sute that gives him superhuman strength and durability, flight, and an array of weapons. 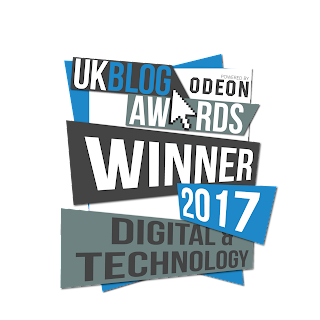 I went to see the Avengers Age of Ultron which has a lot of science, robots and computing in it, so really right up our Tech Age street. The costume comes with fiber filled muscle chest jumpsuit, foam accents, boot tops, gauntlets and mask. My boys are Iron Man fans, but they also like other Avengers Superheros like Hulk, Captain America and Thor.